Supplied by Smatackle in accordance with Geoff Bowers of Active Bait Solutions. 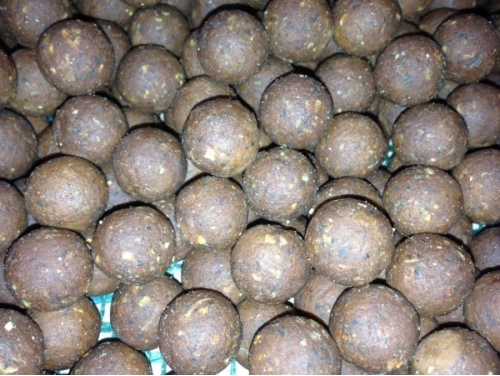 The latest bait designed for the angler who wants a quality bait thats not in your face. 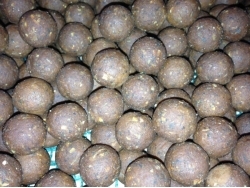 It incorperates fishmeals and other high grade fish derrivitives including an oil based lobster palatant plus other liquid ph buffers to produce a sublime high protein fishy bait that will rival any of the krill type baits that are around. This is sold in it's original form.